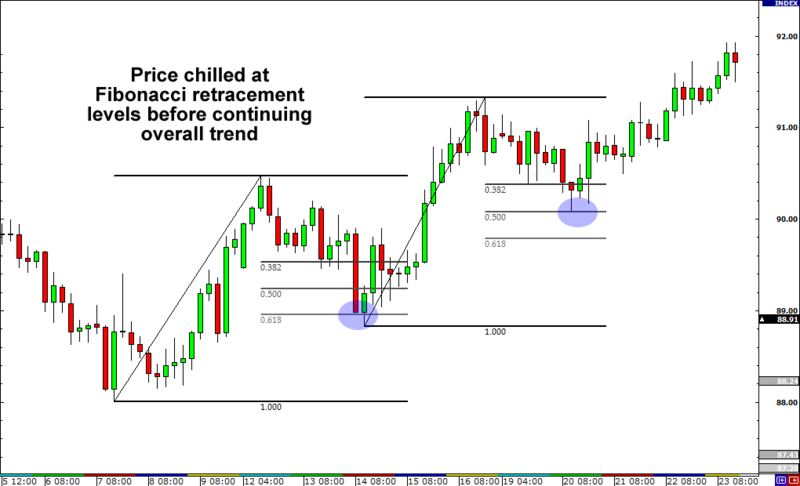 A popular way to identify retracements is to use Fibonacci levels. For the most part, price retracements hang around the 38.2%, 50.0% and 61.8% Fibonacci retracement levels before continuing the overall trend. 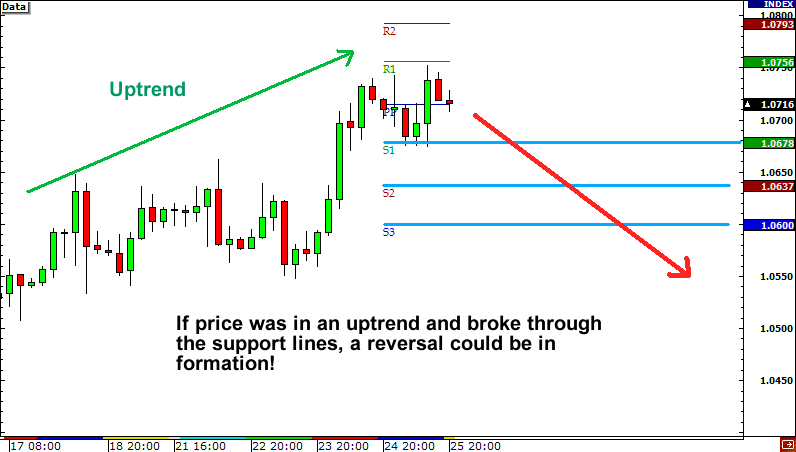 Another way to see if price is staging a reversal is to use pivot points. 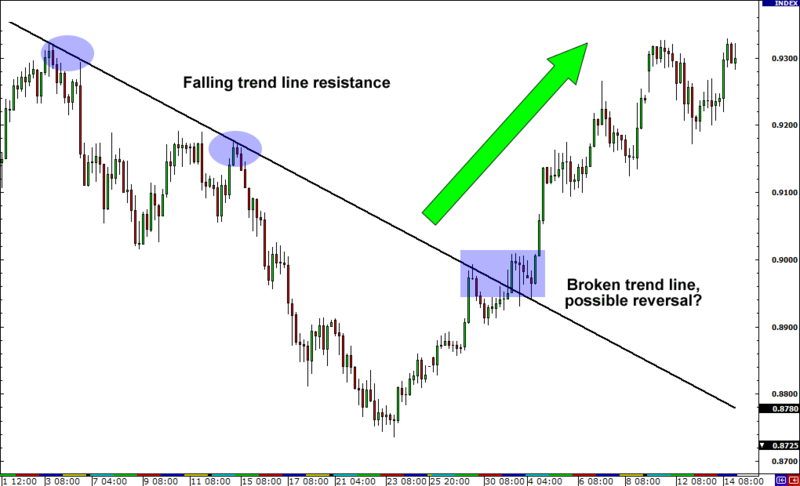 In an UPTREND, traders will look at the lower support points (S1, S2, S3) and wait for it to break.